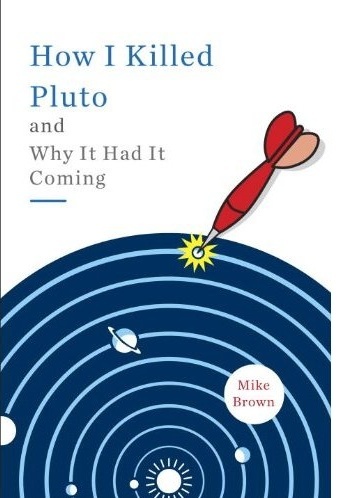 Mike Brown’s Planets is back. After a long break at the conclusion of Season 3 (I define these Seasons after the fact: if I haven’t written anything in a while I declare it to have been because, clearly. it is the end of the season), the writing will now resume. This season is destined to be the most exciting of all for the simple fact that it also coincides with my current sabbatical, which started last week and lasts for the next 6 months. My sabbatical will be a funny thing. While most people take the opportunity to take their families to glamorous places and work in exciting new labs, I am taking the opportunity to spend more time in my comfy green chair at home, writing. Diane refers to it as my staybbatical, which I guess is about right. And, after a few days of tidying up loose ends from my office, I am finally here, sitting in the green chair. Let Season 4 commence.